Alegros Gramma is a musician-composer on alto saxophone. He also likes to sing and share the vibes of lyrics when performing live. He started his music journey playing guitar, singing and composing in the early years but eventually found a totally new and deep way of expressing his feelings when he started playing his alto saxophone in Istanbul in 2012. That was the crucial point when he started discovering new things to share. Until 2013, he performed with Latin bands «Maria Peligro» and «La Cabronada ensemble» in Istanbul and then he created, along with very good friends-musicians, «Carambola» and «3 Laloon» in Greece. In July, 2014 he released independently his first personal EP album «Gone by the Sea» which includes five originals and one cover song, all instrumental in a world-jazzy music mood. 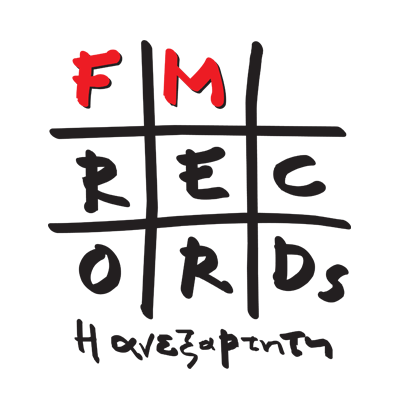 In the same year he finished the recording and mixing of his musical documentary album «Nueva Vista – days of Istanbul», a musical documentary he has been recording in both Istanbul (Turkey) and north Greece with Turkish, Greek, American and Iranian musicians since 2012. 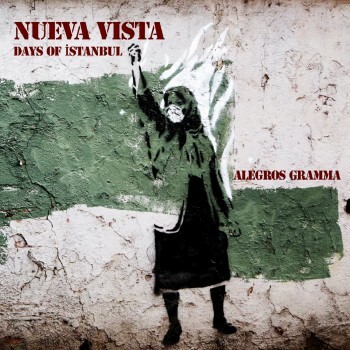 «Nueva Vista – days of Istanbul» is a musical documentary album, containing the experience of music and sounds of Istanbul, after one and a half year of living in the city. It evolves through five different stages that we can experience in different types of relationships.